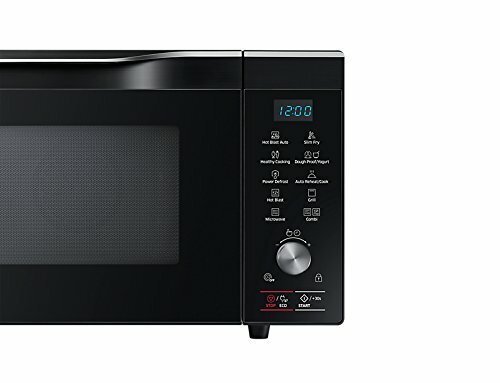 Samsung 32 L Convection Microwave Oven (MC32K7055CK, Black) has impressive features to facilitate easy cooking at home. 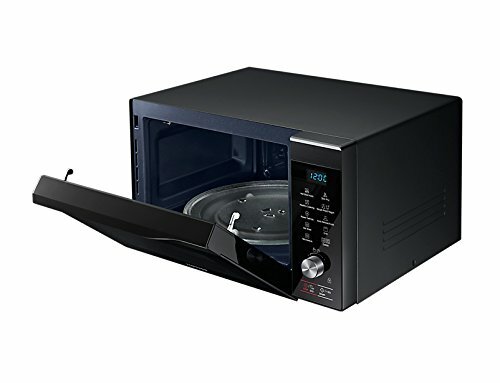 It comes with one year of warranty on product and 5 years of warranty on magnetron. Please not that this warranty period is only for certain period so please contact with your seller for more information on the same. 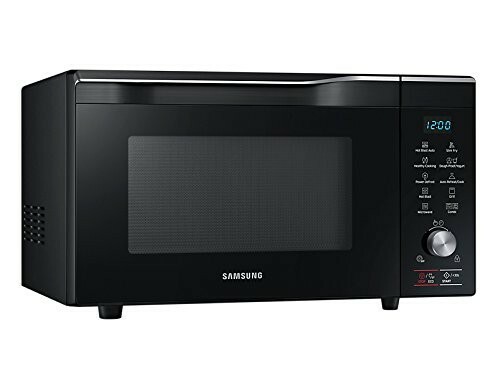 Samsung MC32K7055CK microwave oven is perfect for faster cooking, even grilling and it has large cavity for large-size plates. 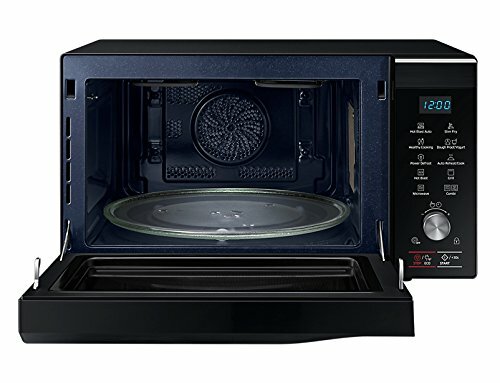 Of course, you are going to enjoy healthier fried food because it requires very less oil to prepare some popular snacks that is done with the help of Slim Fry technology. 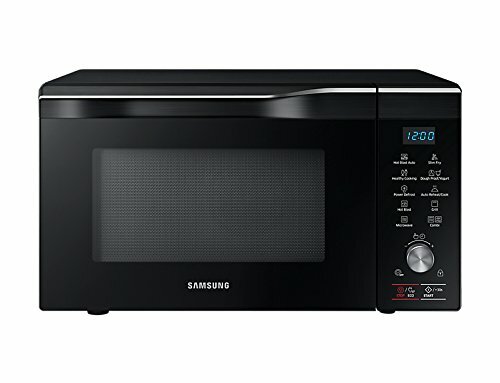 This Samsung microwave oven uses Hot Blast technology that is the latest method to reduce cooking time. 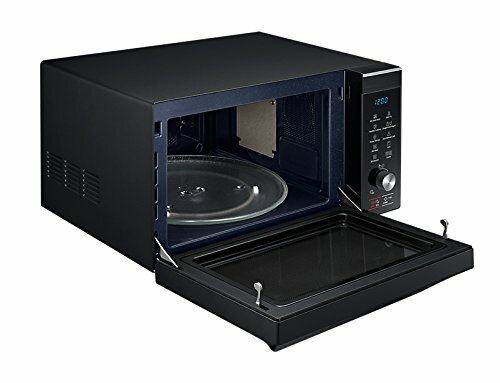 This technology works by blowing hot air through multiple air holes directly onto food. 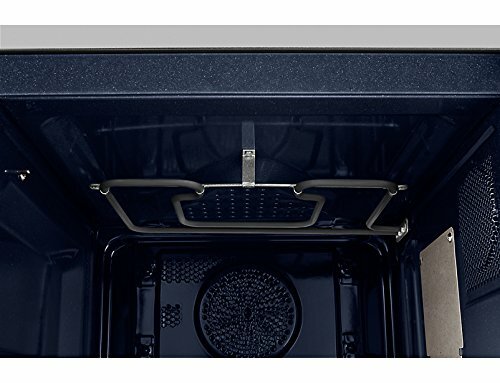 Further, it has Wide Grill that is good to prepare food more evenly by improving coverage up to 99-percent. With the consistent heat distribution you can enjoy perfectly grilled and browned food every time.